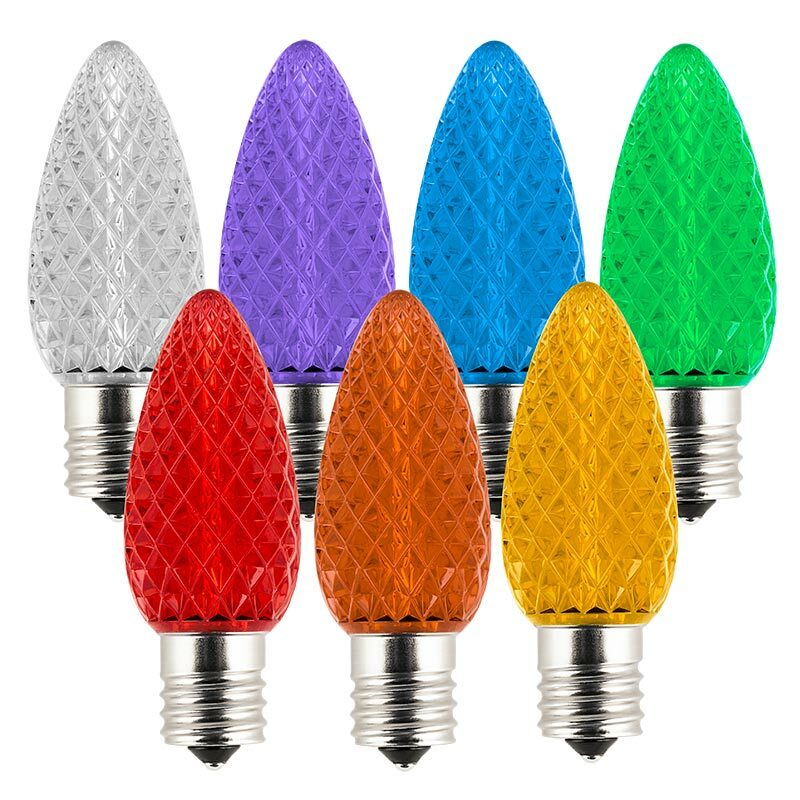 C9 LED Bulbs - Diamond Faceted Replacement Christmas Light Bulbs: Showing All Available Colors. 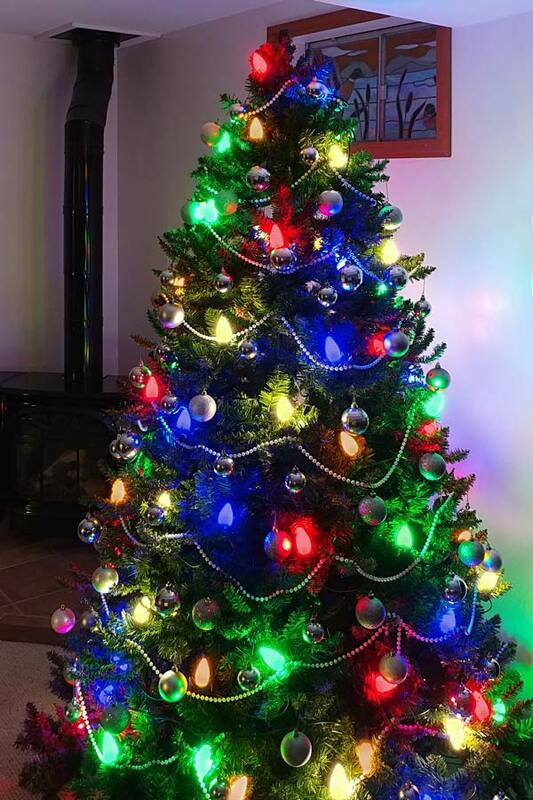 C9 LED Bulbs - Diamond Faceted Replacement Christmas Light Bulbs: Customer Submitted Photo Using LED C9 Bulbs on Christmas Tree. Thanks John C! 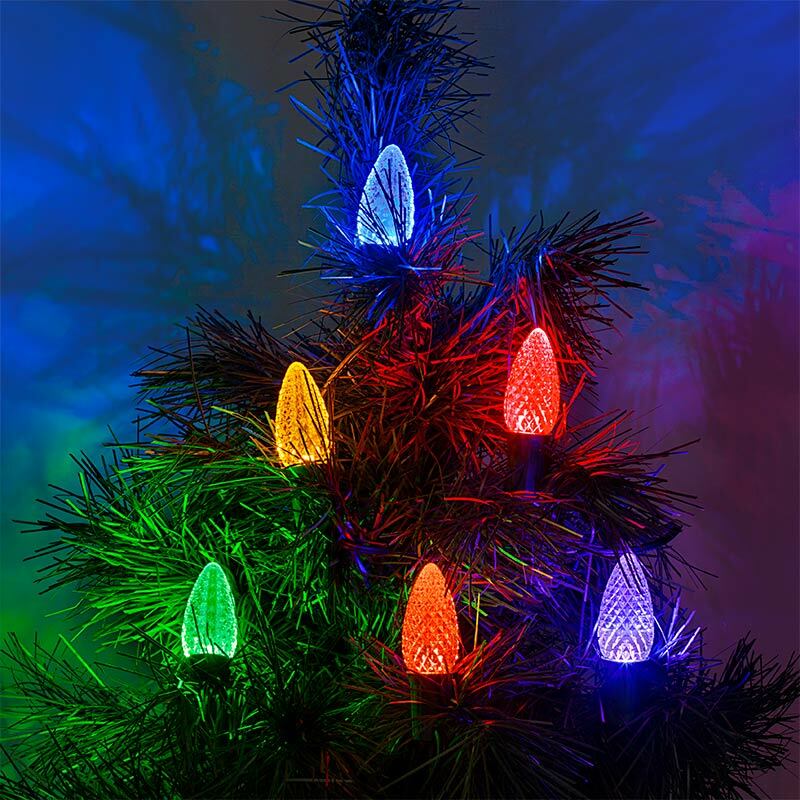 These C9 LED Christmas light bulbs are designed to fit holiday light strands with E17 sockets. The faceted C9 replacement bulbs use less than 1 watt of power, have 120V AC operation, and are designed to last 17 times longer than incandescent bulbs. Available in cool white, warm white, red, green, blue, orange, yellow, or purple. 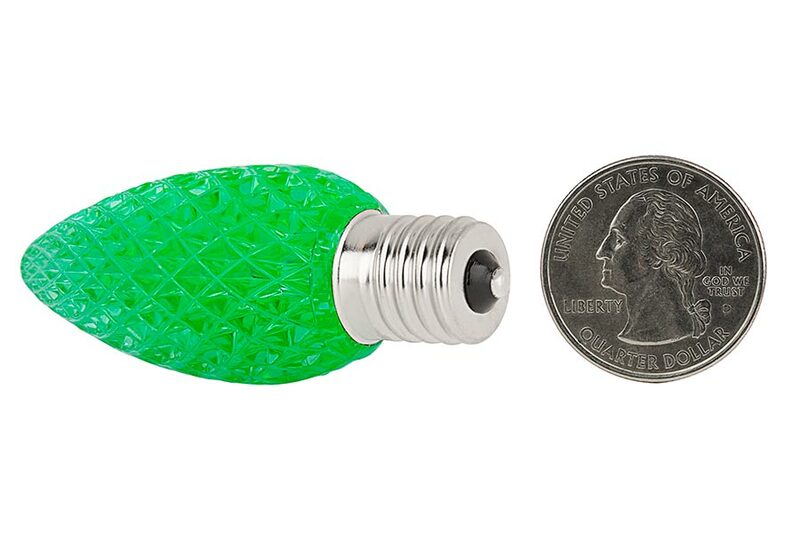 Price per bulb or 25-pack. I was searching for some Christmas commercial grade lighting for our home. 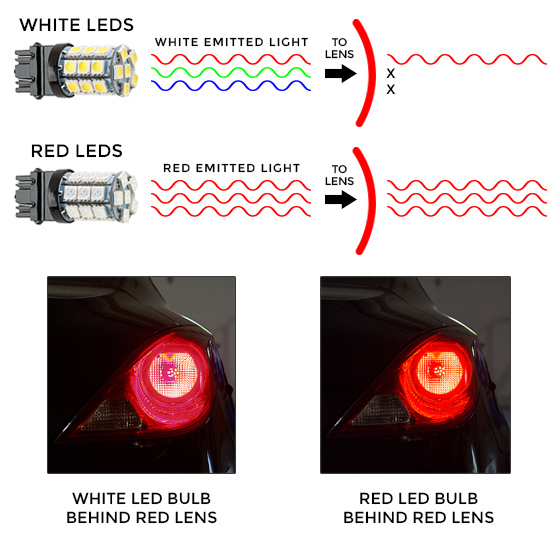 So in various searching and reviews came across SuperBrightLEDs. 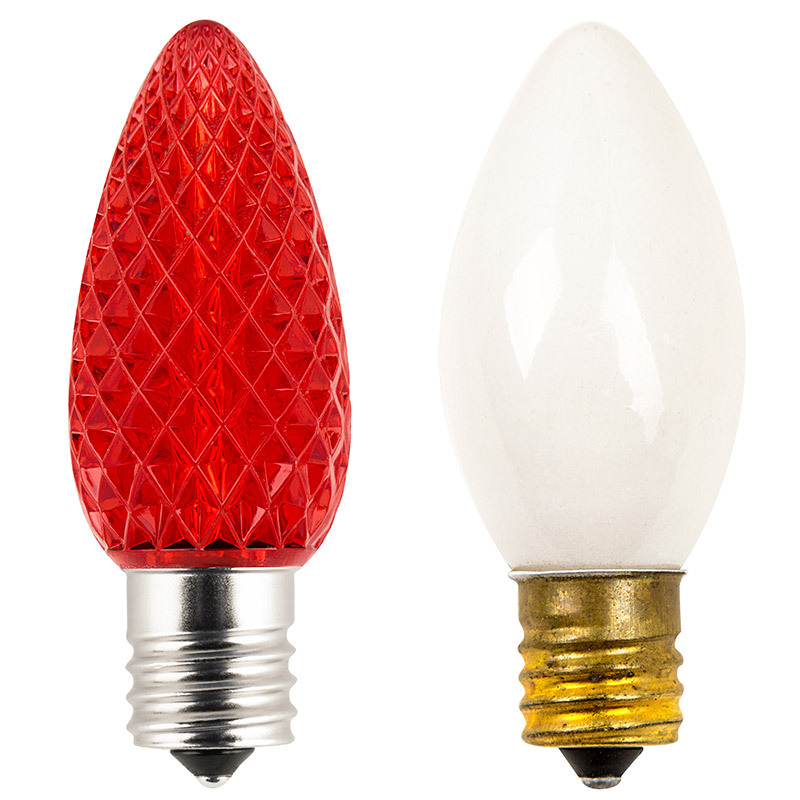 I was looking for a more white color lighting C9 bulb along with red. They had the white and red was on back order and well I couldn't wait, so I took a chance and ordered just the white. Unfortunately I had to order the red C9 from another company. 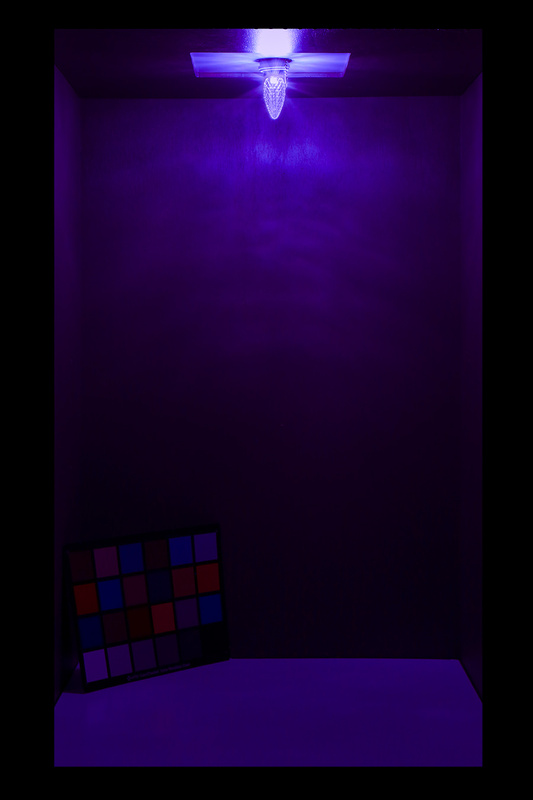 NOW, here is the difference in SuperBrightLEDs vs other... When I say freakin awesome, I truly mean it! 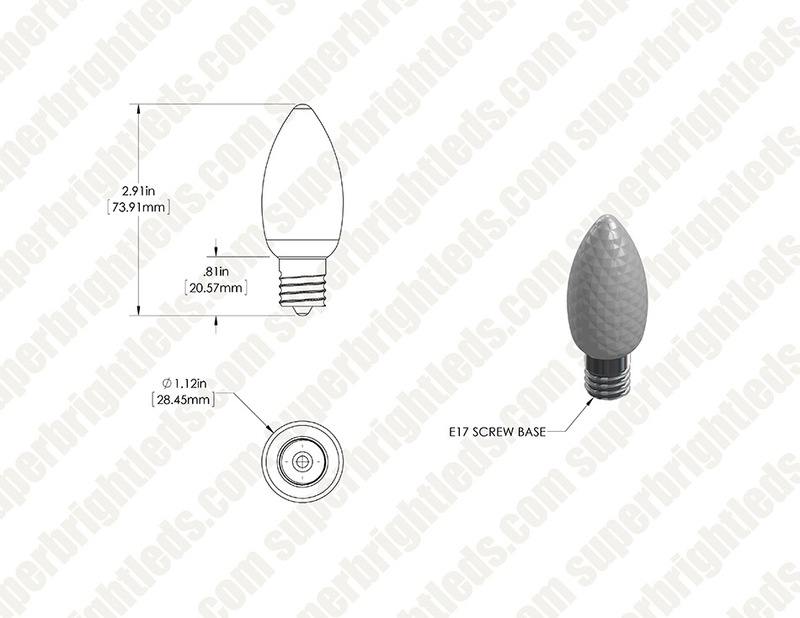 The difference in SuperBrightLEDs bulb is night and day in quality, bright and can literally feel the difference. Waaaay brighter than what I expected. The red C9s I had to buy from a competitor was for sure plastic and not even CLOSE to SuperBrightLEDs quality. I wish I could have waited but well, when guys have one of those honey do's.... you know what happens. Easy shopping, delivered all nice and packaged up and before I was expecting. I will for SURE deal with this company again!! !